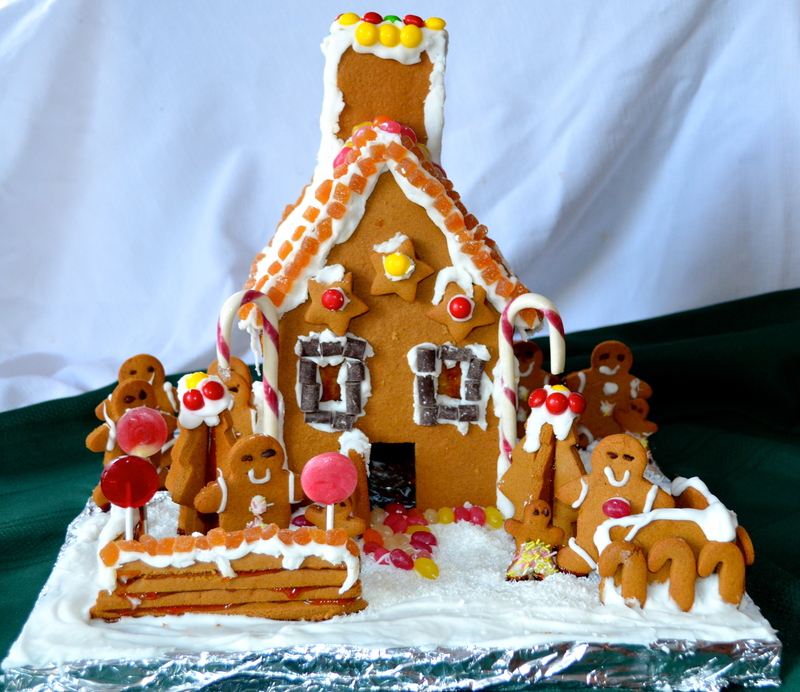 I really love, love your cool decorated gingerbread house, the one that I can eat too! yeahhhhh! Lovely work.